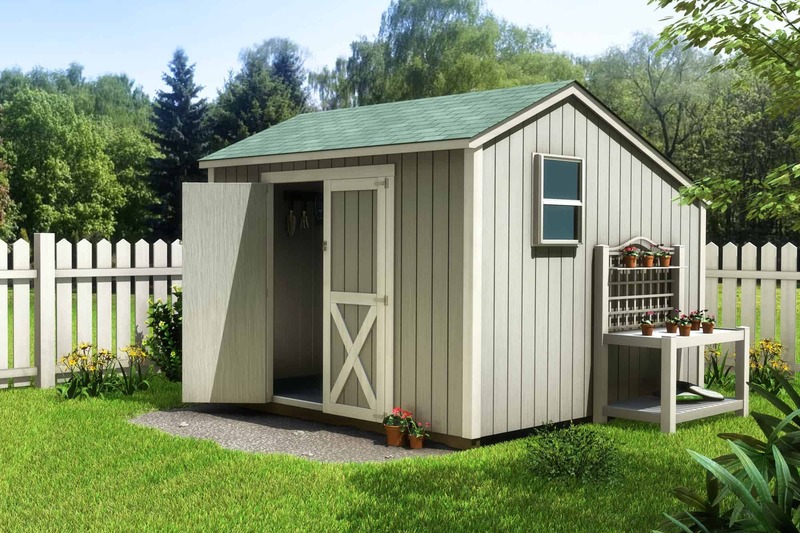 More than just storage sheds, our buildings add a charming addition to your yard. Our buildings are the economical choice for increasing your storage space. 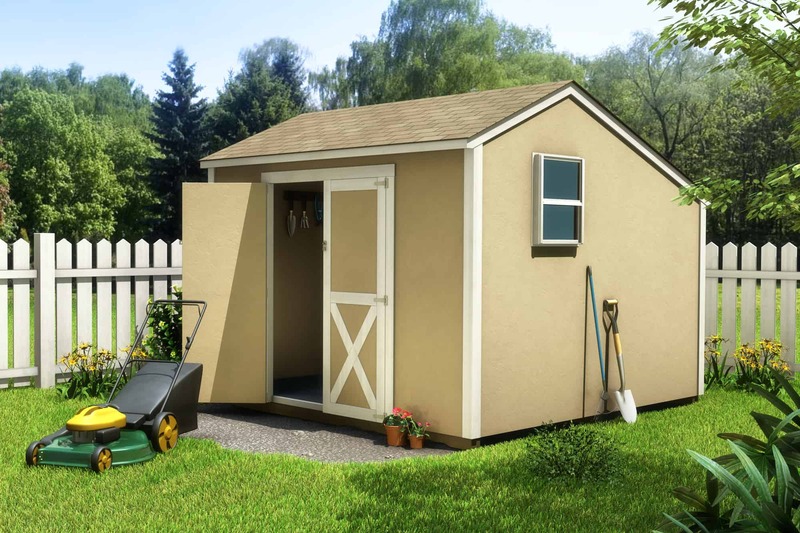 Our sheds are great for storing lawn mowers, lawn furniture, garden tools, pool accessories, gas grills, bicycles, toys and more. The packages include all materials and FREE plans with purchase. Build it yourself and save hundreds of dollars! Choose from a wide variety of styles and options, or customize a package to fit what you need. A Curtis Lumber Associate will be glad to give you an estimate on the shed package you desire! You can customize your shed with the many options we have available at an additional cost.